Now that you have met me I would love to share more of my work with you. 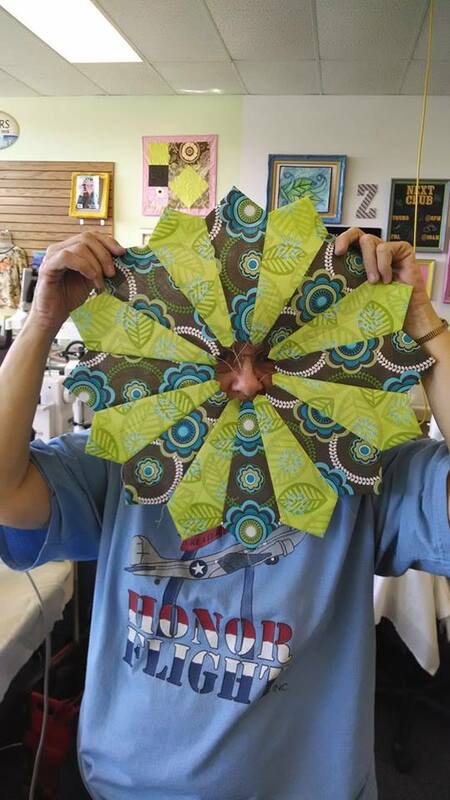 While I enjoy making art quilts, I am currently teaching a Block of the Month (BOM) at the Rooster Creek Quilt Shop in Holts Summit, MO, that I created called "Dancing with the Dresden Plate". 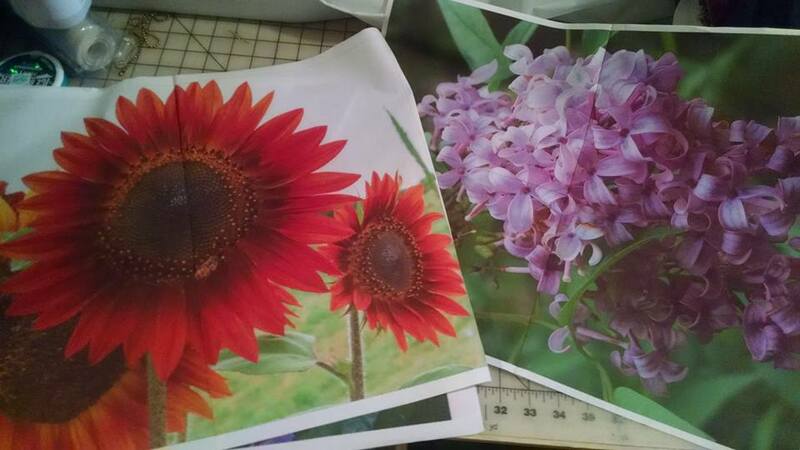 Each month we explore a different way to create a Dresden Plate block using a standard Dresden Plate acrylic ruler. I have appreciated the feedback from my students and we have enjoyed the adventure together. 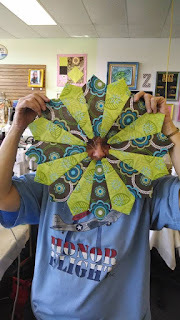 It was this class that motivated me to use the Dresden Plate block in my quilt, Margaritas After Midnight. I also love to create photo transfer quilts. 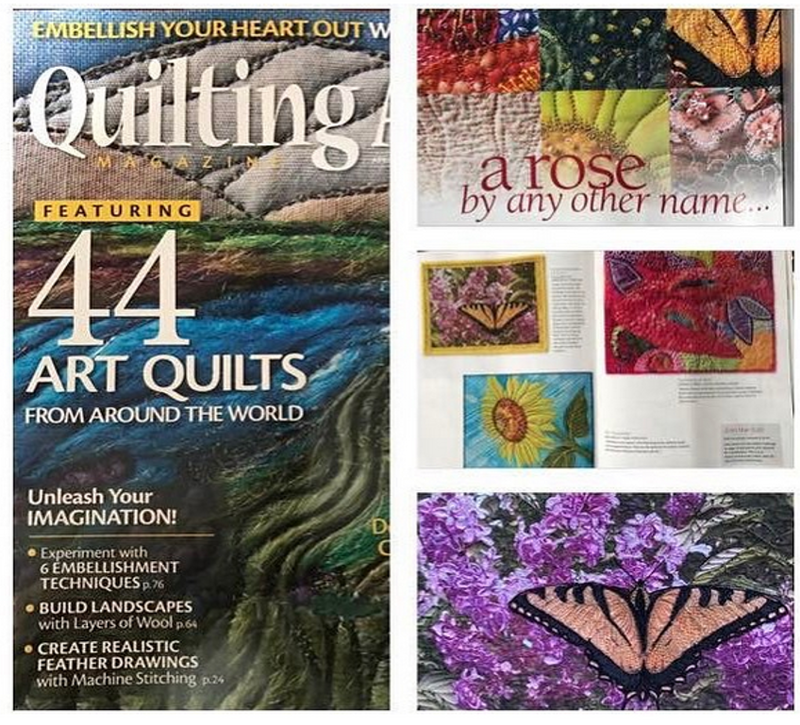 The quilts blend my love of photography with my love of quilting. 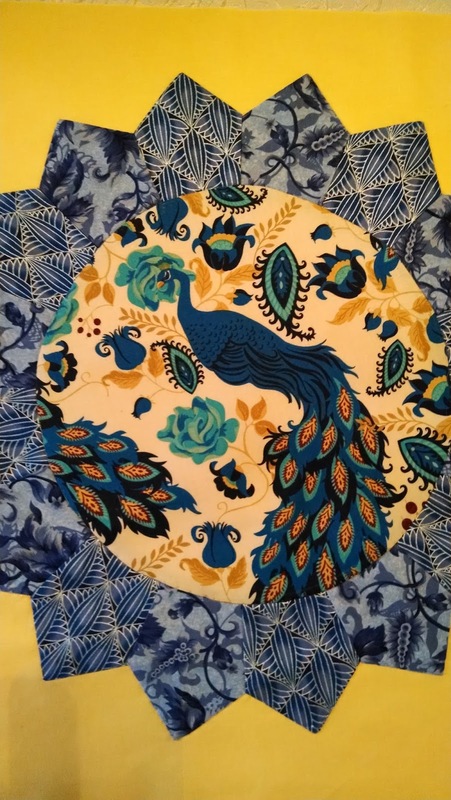 The best part of these quilts is when I get to use free-motion quilting techniques to enhance the transferred pieces. It is like coloring with a sewing machine needle! 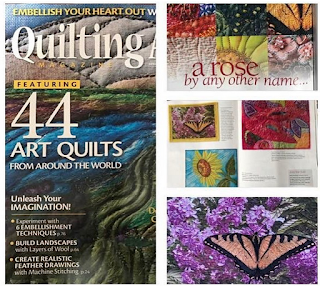 One of my photo transferred quilts was selected for the Reader's Challenge in the April/May 2017 edition of Quilting Arts magazine. 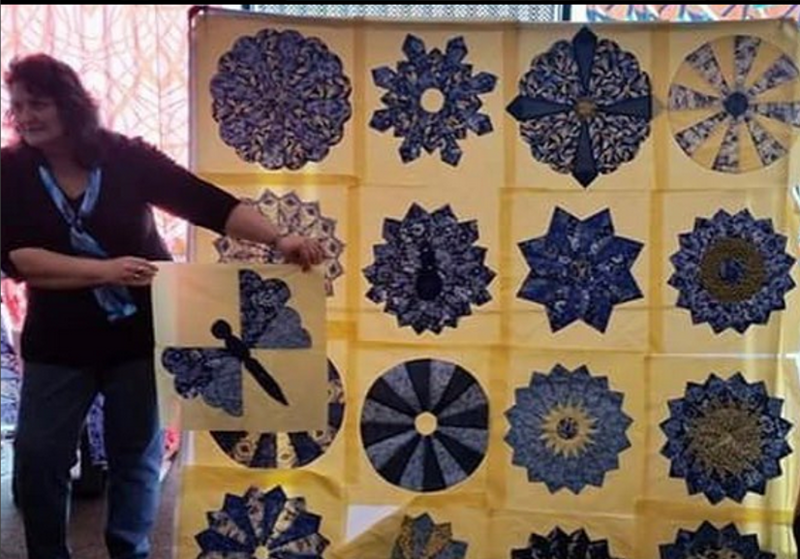 Locally, here in Columbia, Missouri, ten of my photo transferred quilts were selected and displayed in the Technology & Quilting, Quilt Exhibit. If you would like to know more about me and my art quilts, check out this recent interview the Mid Missouri Art News did about me. Stay tuned for a fun project that I think you will enjoy!